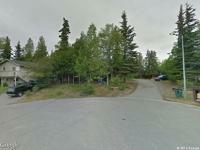 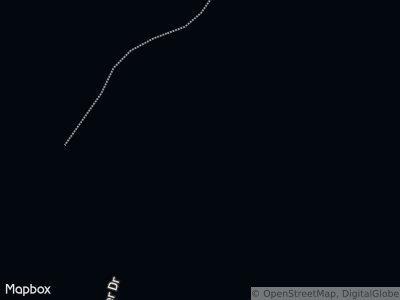 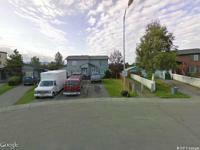 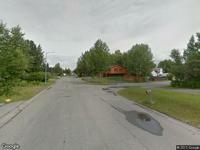 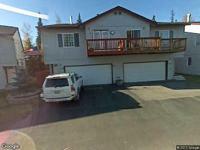 This property is in preforeclosure and is located in ANCHORAGE, AK. 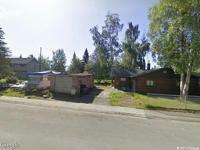 It is scheduled to be auctioned on Tuesday, June 20, 2017. 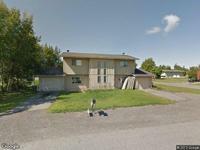 It is a 2 bedroom, 1 bathroom property.